Tesla and PG&E team up on the world's largest battery system. California just made a historic vote that will continue to help the state move away from fossil fuels. After a 4-1 vote last week, the California Public Utilities Commission approved Pacific Gas & Electric's proposal to replace three natural-gas power plants with utility-grade lithium-ion batteries from Tesla. To make this happen, it involves four separate energy storage projects, two of which will become the largest battery systems in the world. It's the first time a utility and its regulators have replaced power plants with a renewable energy source. No word on how much the project will cost altogether. 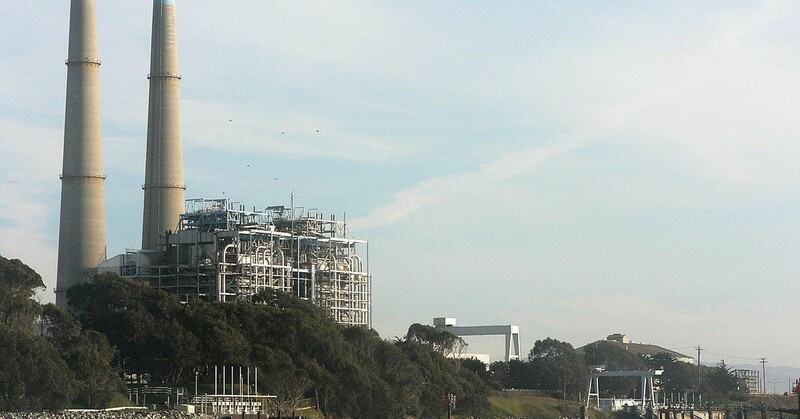 According to Bloomberg, the CPUC ordered PG&E, California's largest utility company, to figure out how to replace the soon to be retiring Calpine Corp. gas plants — suggesting they consider a clean energy alternative like battery storage. Energy storage has been a major component in decreasing California’s reliance on gas for years and analysts report the cost of the batteries is likely cheaper than continuing to operate the plants. PG&E received roughly 100 proposals for land usage near the Moss Landing Power Plant where Tesla and PG&E have proposed their project be built. The 500-foot twin smokestacks are well known in the region and have been out of use since 2017, though have continued to be of use to boaters who use them for navigation Moss Landing Harbor. The four battery projects include a 183-megawatt facility south of San Jose, California, that will be designed and built by Tesla and owned by PG&E. Vistra Energy Corp. is planning a 300-megawatt installation; Hummingbird Energy Storage LLC is developing a 75-megawatt project; and Micronoc Inc. plans to install 10 megawatts of capacity at customer locations. 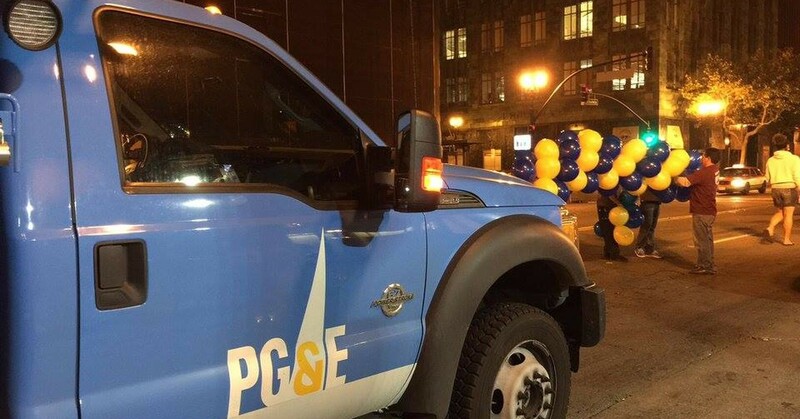 PG&E will buy the energy capacity from the other projects, but the Tesla project is the only one that PG&E is outright buying, meaning Tesla will charge them for the engineering, procurement, and construction (EPC). While this would be one of Tesla's largest Powerpack battery projects yet, the company has collaborated with PG&E before on smaller initiatives. Tesla lithium-ion batteries, for example, are currently holding electric storage 50 miles north of Sacramento. Matt Vespa, staff attorney at Earthjustice, told Green Tech, "Not only will this help California integrate solar and reduce the need to ramp up polluting gas plants in the late afternoon, but it will also provide local reliability needs in an area that is currently highly reliant on gas-fired generation." "We are getting multiple benefits, pushing gas off the system, and moving a step closer to a decarbonized grid," he continued. California has been among the fastest adopters of energy storage in the world. Earlier this year, California became the first U.S. state to mandate solar rooftop panels on new homes. In September, Governor Jerry Brown signed legislation requiring California to get all of its power from 100 percent renewable energy by 2045. California still relies heavily on natural gas. The clean energy mandate will require all electricity to come from solar, wind, geothermal, ocean waves, and other renewable energy sources. Brown said the landmark bill "will ensure California removes as much carbon dioxide from the atmosphere as it emits, making its output essentially neutral." PG&E aims to have all battery projects online by the end of 2020.